Welcome to Muggles Market Spotlight! (Yes, you are right! It is not Monday. 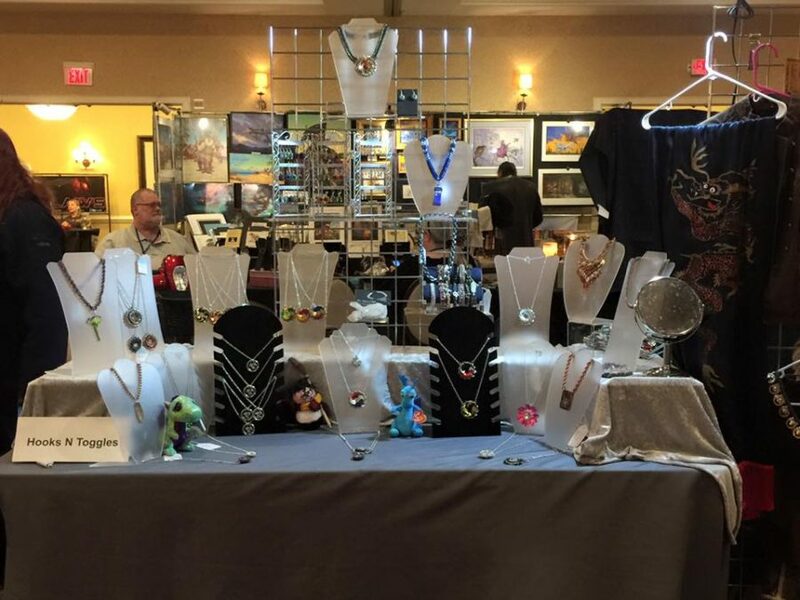 I’m trying to get all the artisans featured before the Gala, m’kay?) 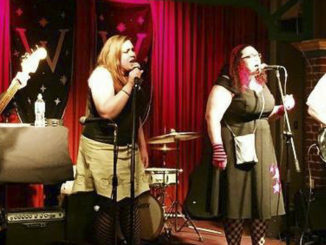 Today, we are spotlighting one of the artisans scheduled to appear at our brand new Muggles’ Market at this year’s Geek Gala. 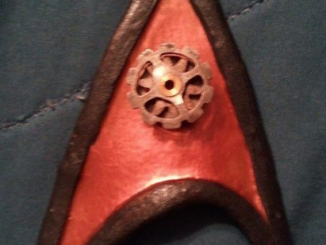 Today’s featured artisan is Hooks and Toggles! Dina Barron took a few minutes to answer some questions about her business and general geekery. What kind of items will you be selling at this year’s Muggles Market? 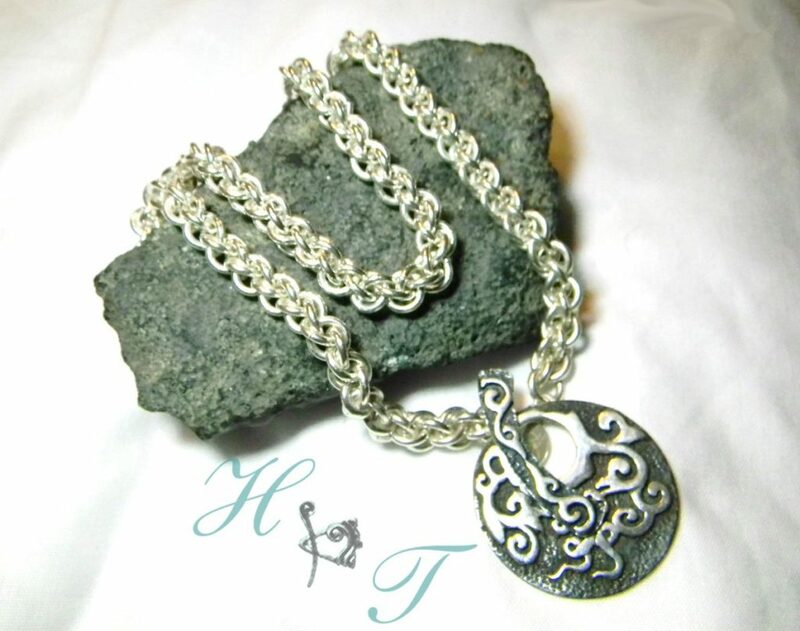 I make Handcrafted Chainmaille Jewelry and Accessories created with various metals. 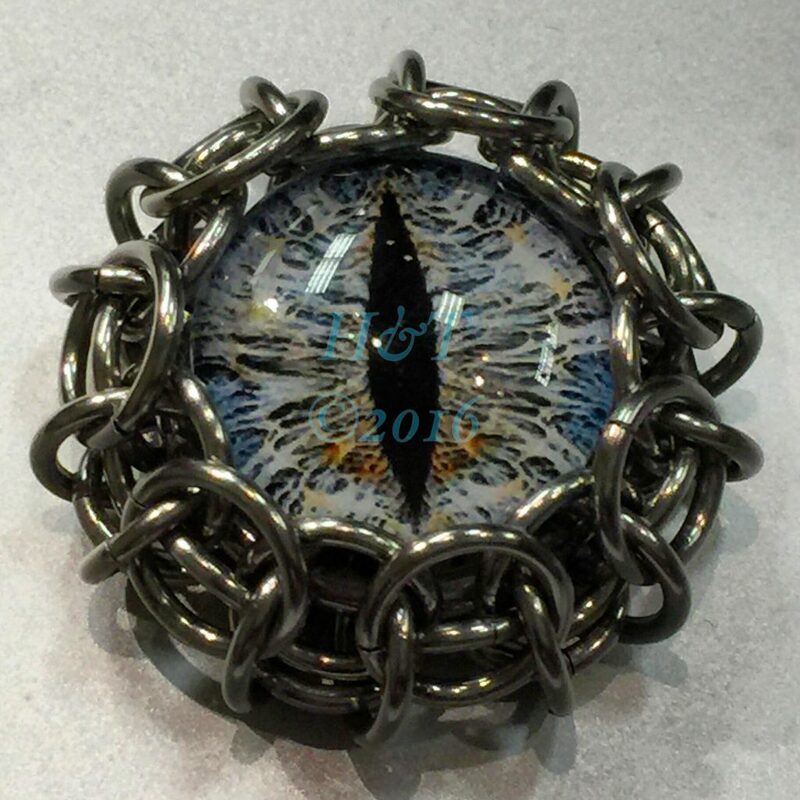 There will be one of a kind pieces and limited edition pieces with various themes like Harry Potter, Doctor Who, Marvel Comics, DC Comics, Dragons, Mythology, etc. How did you first get started making these things? I began creating my jewelry after a good friend sent me this care package filled with fun gifts. One of them was this beautiful seed bead necklace. I asked her where she bought it, and she told me she had made it. I was so impressed and mentioned to her how I wish I could learn how to make one. Next thing I knew, she had sent me a set of pliers, string, beads, and some clasps. I began from there. A couple of years later, I discovered chainmaille at a craft show and decided I wanted to learn how to make it. Since I couldn’t find anyone to teach me at the time, I turned to the internet. I found websites that had tutorials and some that sold rings, and just jumped in. I really love making One of a Kind pieces that reflect my love of Astronomy and Mythology. My most recent piece, “The Eye of Ra”, is one of my favorites so far. 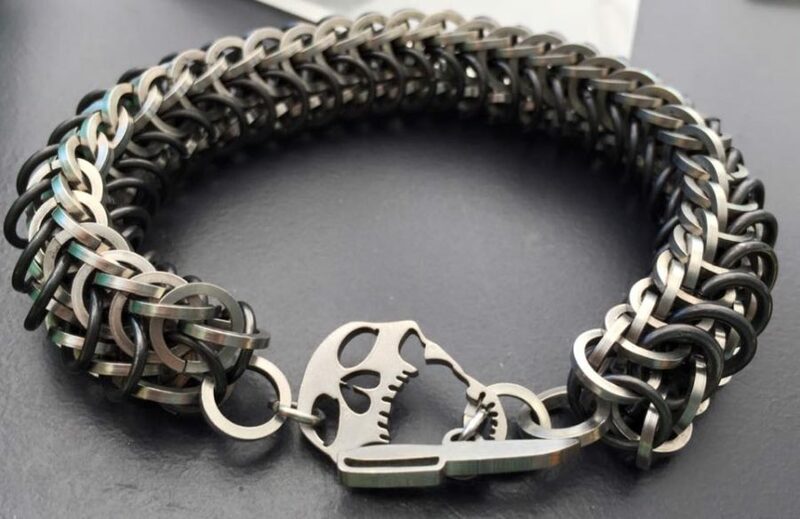 It is made with square stainless steel jump rings and blackened steel jump rings woven into a chainmaille weave called Alligator River and has this huge turbine pendant made with a stainless steel welded ring and gold-plated brass scales that circle around its inner diameter. At its heart is a large, blood red Swarovski crystal stone suspended in a woven basket of gold wire. It is supposed to invoke the Egyptian God of the Sun, Ra. 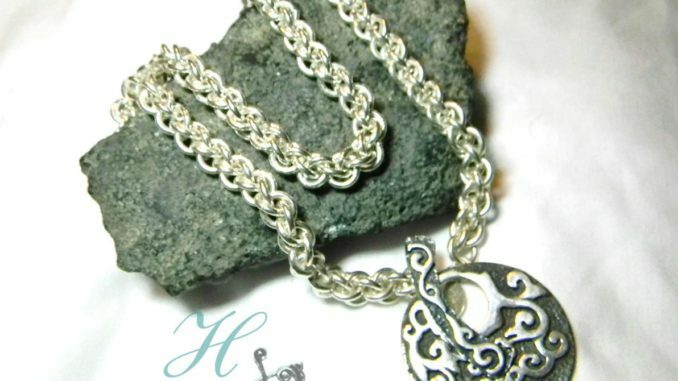 However, I love making all types of chainmaille pieces like earrings and bracelets and simple necklaces, as well. I’ve been making jewelry since 2004. I am an avid fan of Doctor Who and have been for decades. I love Harry Potter, which is why I am so excited about the Muggles Market theme. Huge Star Trek and Star Wars fan. (Yes, you can be both at the same time.) Love 80’s science fiction and fantasy films. Love classic 70s and 80s cartoons. Love to read science fiction and fantasy. My three favorite series of all time have to be the Ender’s Game Series, Dune, and Harry Potter. I’m just an all around geek. So this year’s Geek Gala is about space travel – if you could join any TV/Movie space crew – who would it be and why? There are several crews I wouldn’t mind joining up with – whether from the TARDIS with Doctor Who, the Millennium Falcon with Han and Chewie, any Star Trek (DS9 preferred), the Heart of Gold, Serenity, Babylon 5, and various others. I’ve always liked the crew from Farscape. Moya was a great ship. 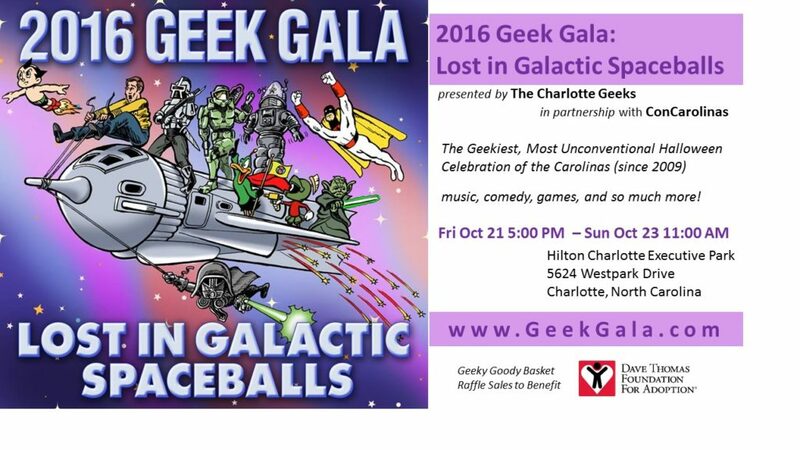 And make plans to come visit them on Saturday, October 22nd at this year’s Geek Gala!